Broadcasters no longer have a monopoly on technology and distribution, and that means that the model for broadcasters has changed irrevocably, said Arno Otto, managing director of digital media RTL Netherlands. That Otto, a senior executive at the biggest commercial broadcasting group in Europe, believes this, speaks volumes to the depth of mindset-change that the company has gone through. “We are being open and offensive. We are preparing for a future where content is the differentiator and not the channels,” said Otto. Speaking at the ‘Do we need the broadcaster?’ panel, Otto said that RTL NL has over the last several years been commissioning and producing much more local drama programming because, like Netflix and other SVOD services have shown, this is what makes a service stand out. RTL NL has also jumped into digital with both feet: it recently launched a Hulu-like VOD service that offers all of the broadcaster’s current content in a co-owned independent business and it also purchased the local Blockbuster DVD rental store business and is using the brand to launch a SVOD service in the next couple of weeks.  RTL NL commissioned its first VOD series in 4K that will launch on its new SVOD service next year. “It has a top-quality cast, so it’s the local House of Cards,” said Otto. “We commission hundreds of millions of Euros in local drama. That is about four times House of Cards for a population of only 7 million households.